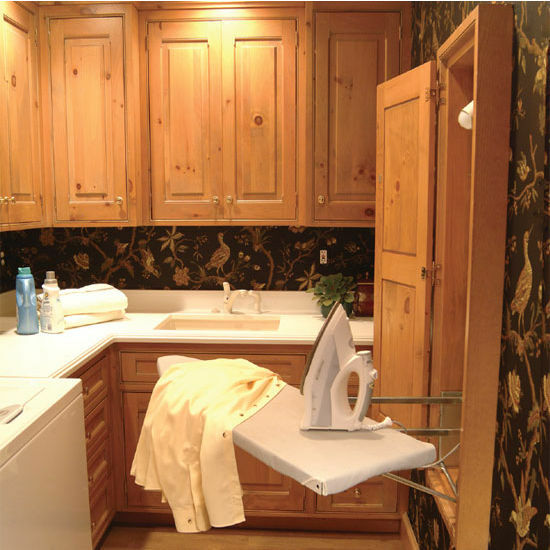 Space saving, functional and efficient, the 42'' Deluxe Electric Ironing Center with Wood Door by Iron-A-Way (a division of Premier Storage Systems). 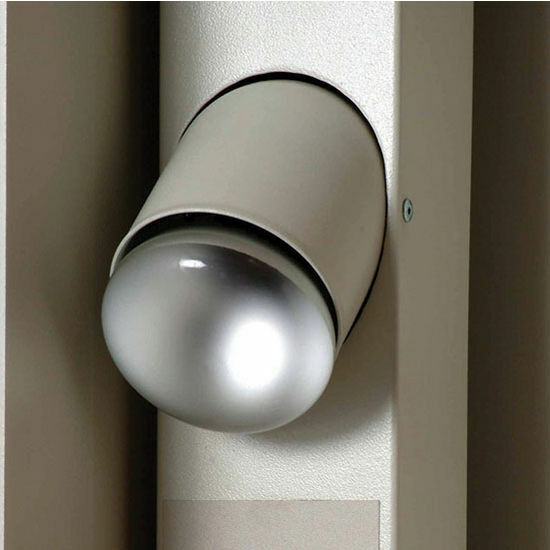 Material features an electrical raceway with 60 minute motor timer, electrical receptacle, automatic disconnect switch and a worklight. 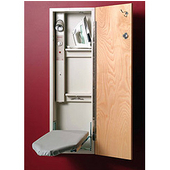 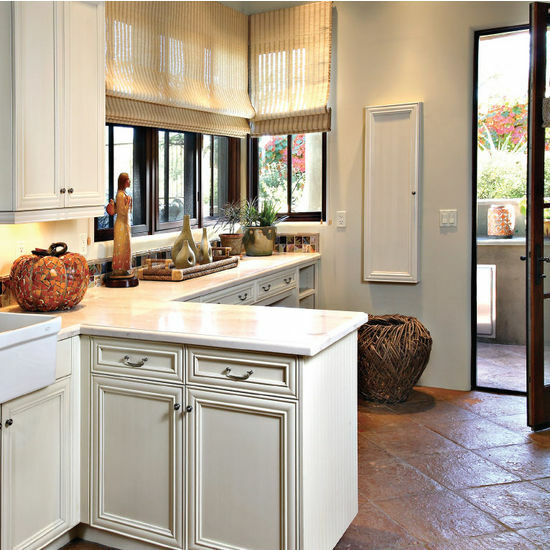 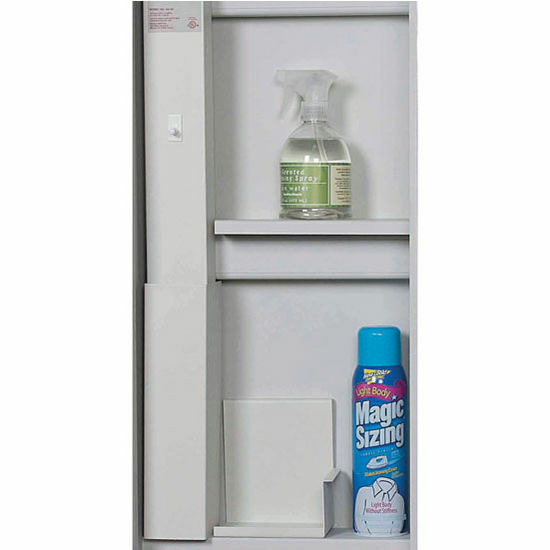 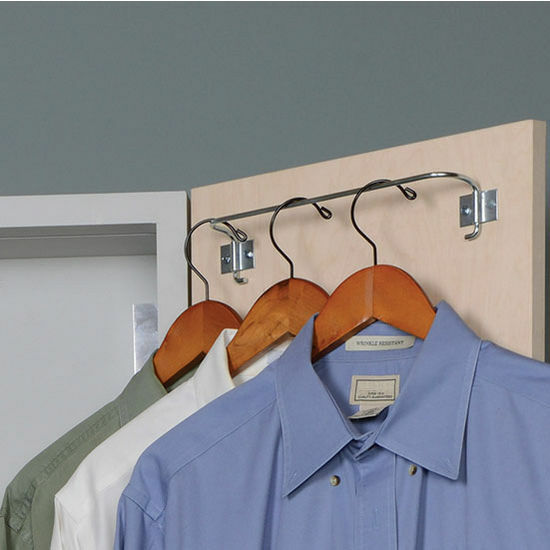 Ideal for bedroom, laundry room, kitchen or any size room to keep your home organize. 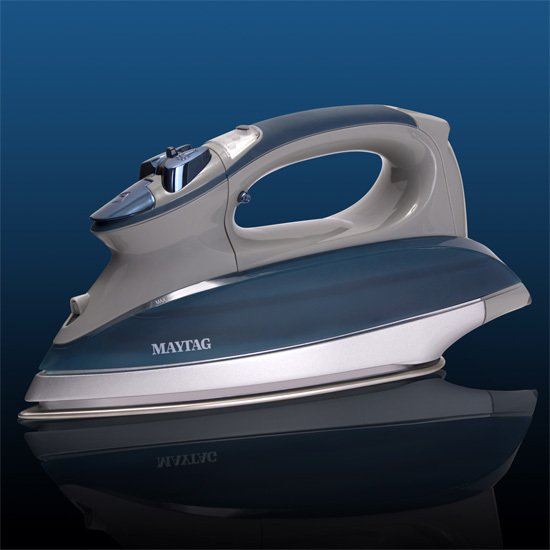 The complete Iron-A-Way product line works together in form and function to produce the same level of excellence with each model. 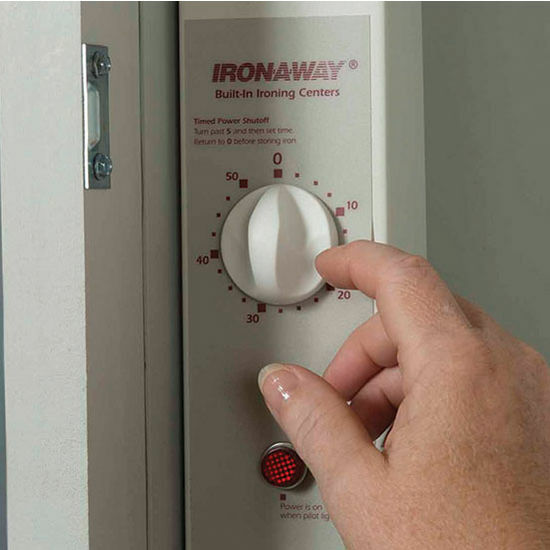 It�s something Iron-A-Way calls product integrity. 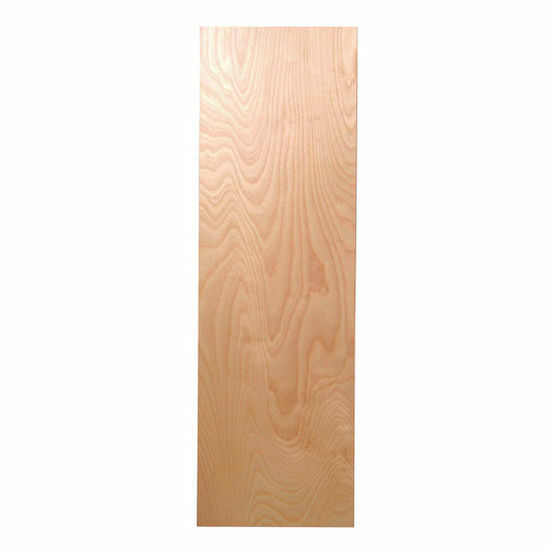 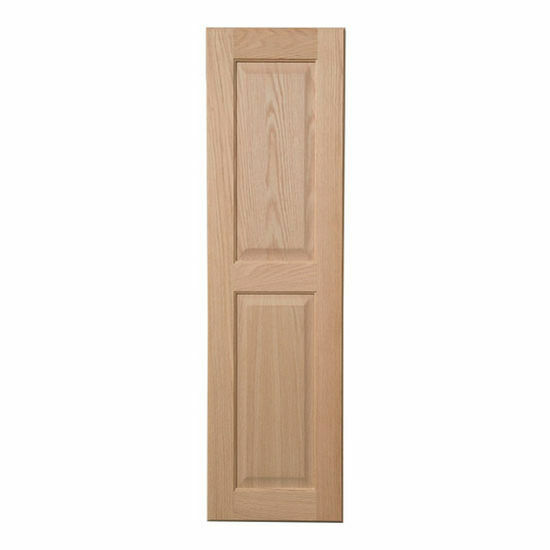 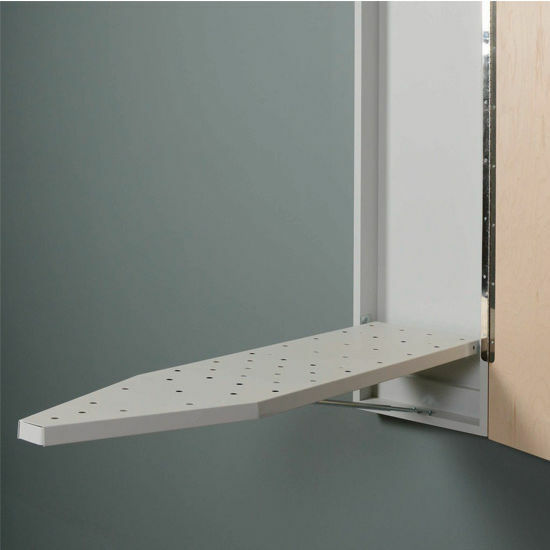 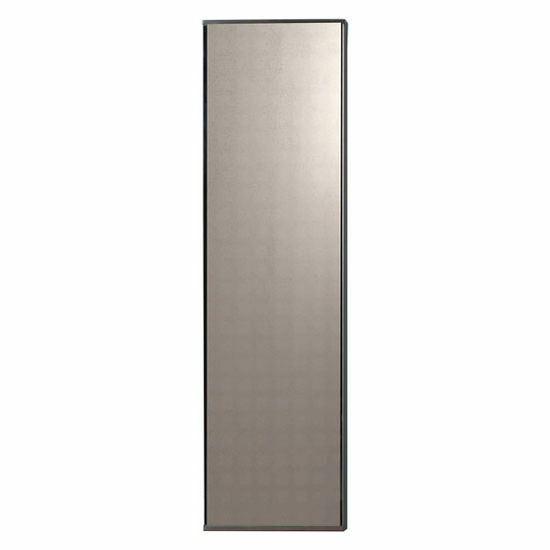 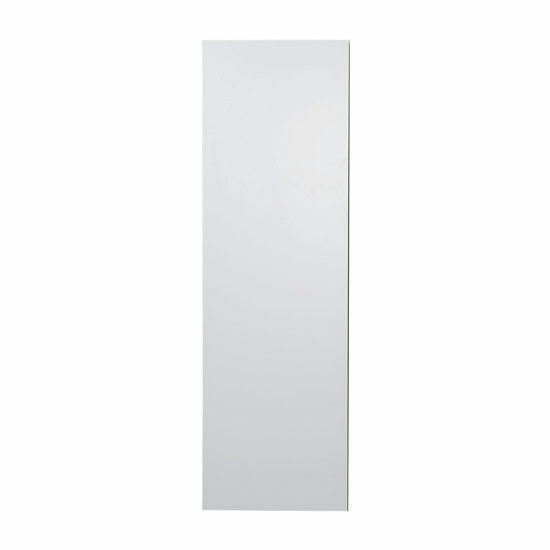 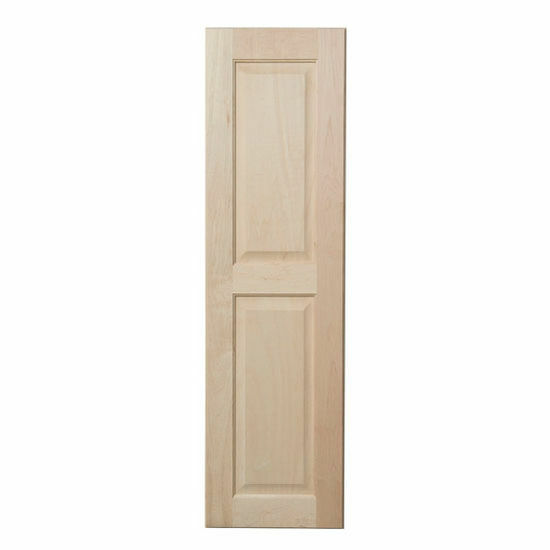 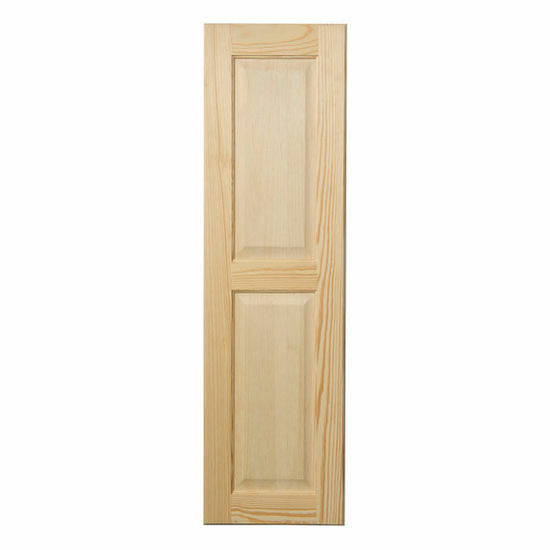 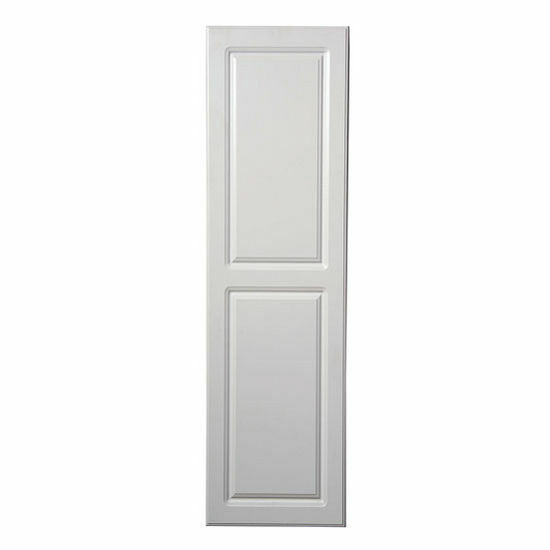 The overall depth including the door is 7-3/4" deep, but this item is intended to fit into a standard 4" studded wall. 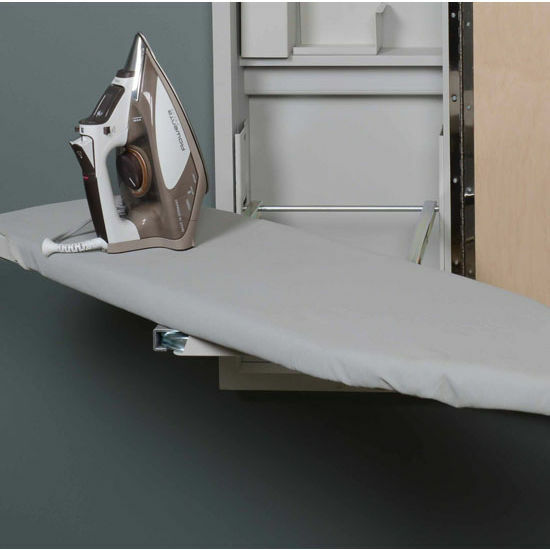 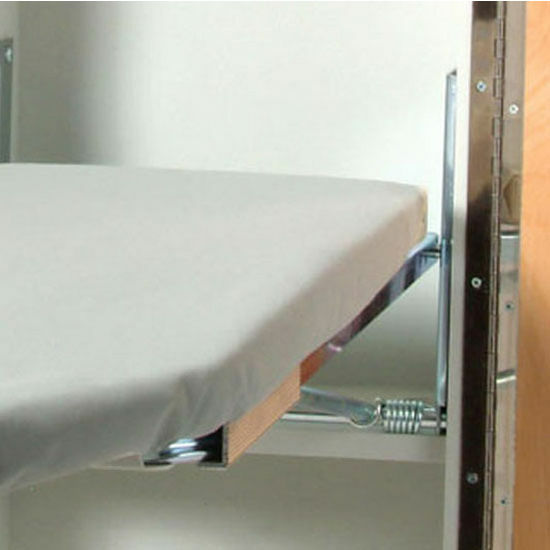 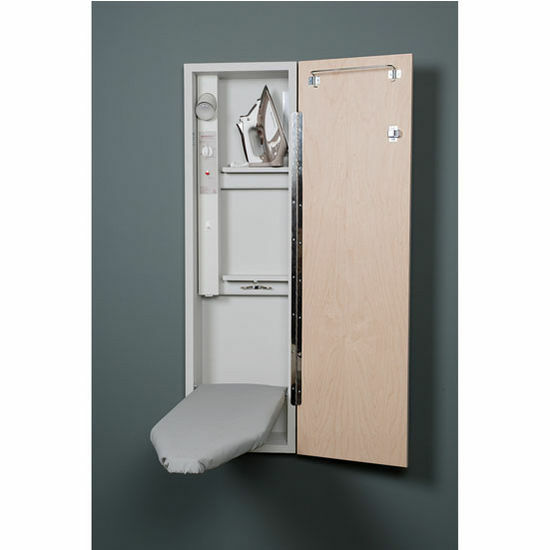 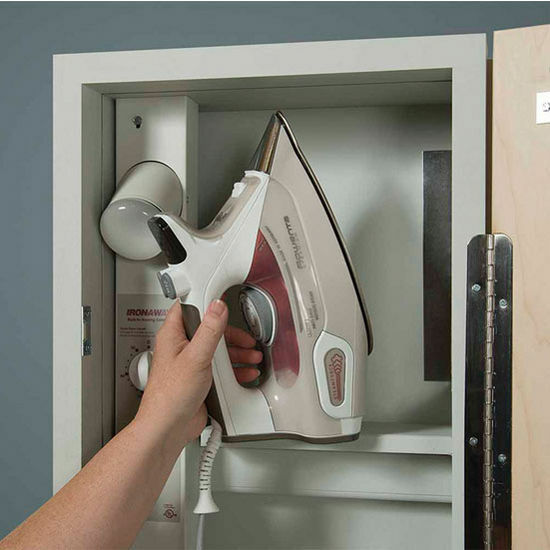 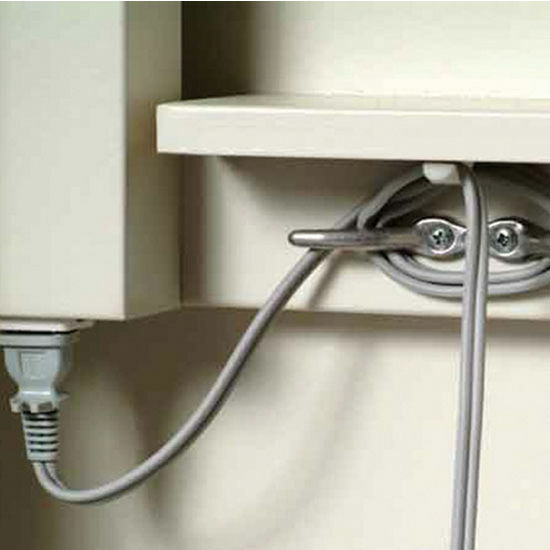 Please view the detailed specifications: https://www.kitchensource.com/ironing-boards/pdf/ia-e_42_ne_42_specs.pdf - The back recessed part of the cabinet is what would recess into the wall, which is 3-7/8" D.